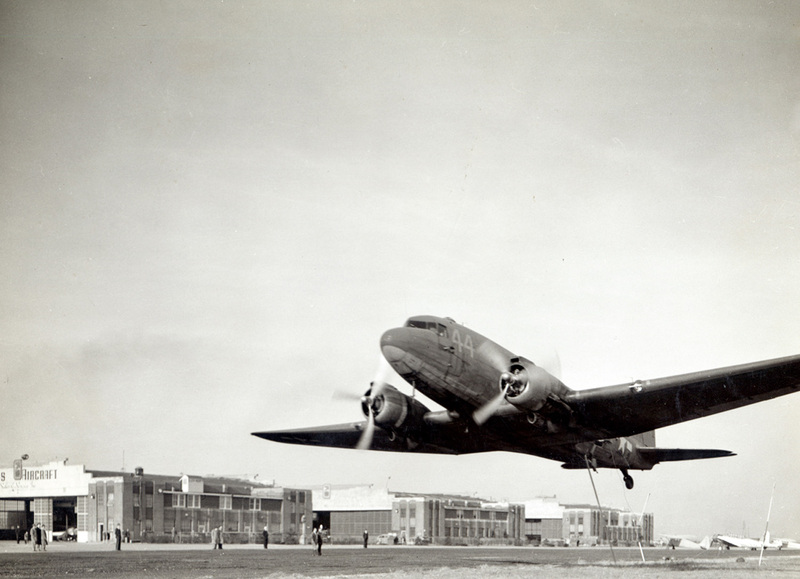 In 1930, spectators at an air fair at the airport witnessed an emergency parachute descent by Jimmy Doolittle (with Shell Petroleum’s St. Louis-based aviation department) after his newly modified Travel Air Mystery Ship broke up during a low altitude, high speed test run. The airplane had undergone design changes to the ailerons which proved disastrous. While approaching 300 miles per hour, the ailerons began to flutter, and the wings disintegrated. Fortunately, the aircraft rolled inverted while climbing to about 400 feet altitude, and Doolittle literally fell from the cockpit. His parachute opened a moment before he hit the ground. 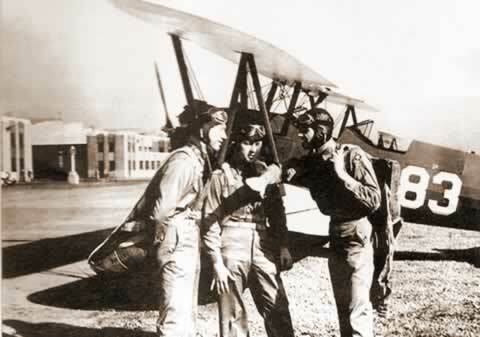 The Transcontinental Air Transport Service (now known as TWA) hired Charles Lindbergh to “scout out,” evaluate and recommend sites throughout the United States for the establishment of the airline’s route structure. 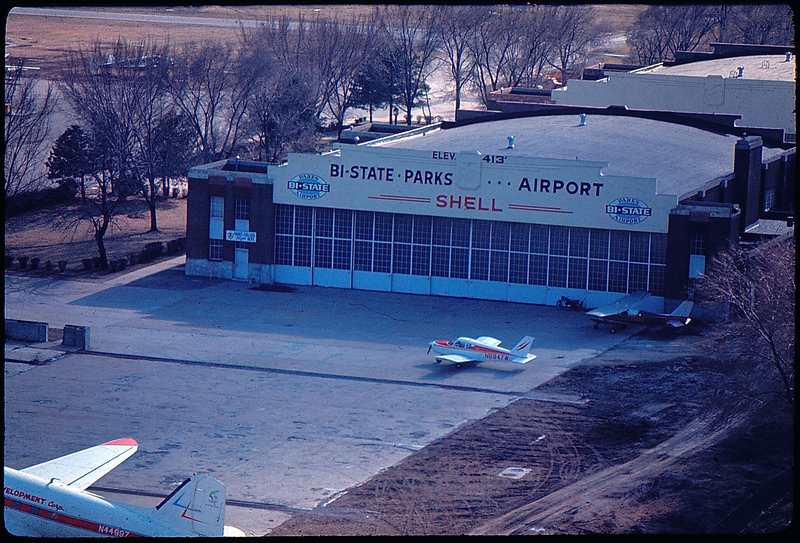 In St. Louis, he recommended the Curtiss-Steinberg Airport site first, a large area on North Broadway in St. Louis second, and the current site of Lambert International Airport third. 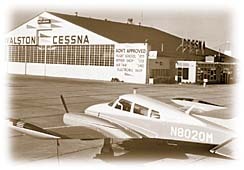 The Illinois’ site wasn’t selected because funding for the airport was generated by various Missouri state funds and, therefore, the airport needed to be located in Missouri. By 1939, war in Europe was threatening, and there was concern the U.S. would soon be entering the war with too few military pilots. Consequently, a system of training schools was established with Parks Air College being one of the schools.